I find that FastPasses are the biggest source of frustration to first-time or infrequent park goers. Many people don’t know what FastPasses are, how to use them, or what to use them on. With this in mind, we’ve written FastPass Guides to all of the U.S. parks and now move on to Tokyo Disneyland. 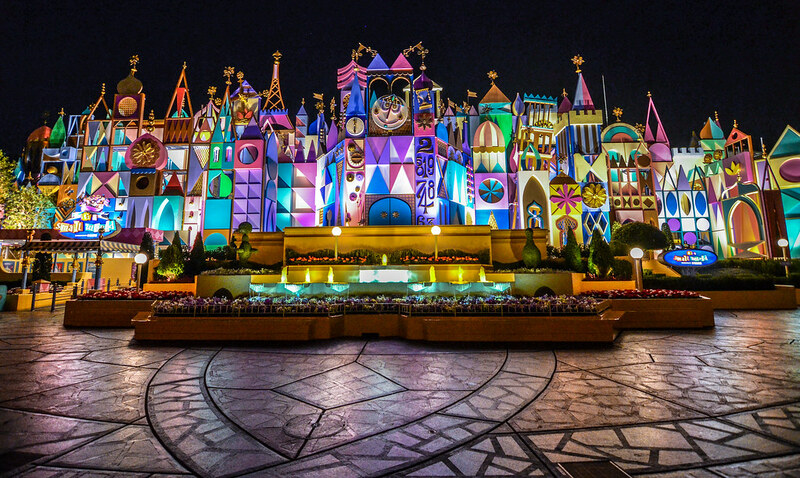 Tokyo Disney Resort and Japan are travel destinations that can be somewhat intimidating in the planning stages. Going somewhere foreign has its challenges but that doesn’t mean deciding what to FastPass at Tokyo Disneyland is difficult. In fact, if you are accustomed to the U.S. Disney Parks then this should be a relative breeze. Before we get into the meat of this post, I will say that this guide is slightly tilted in assuming guests have been to Disneyland Resort or Walt Disney World. 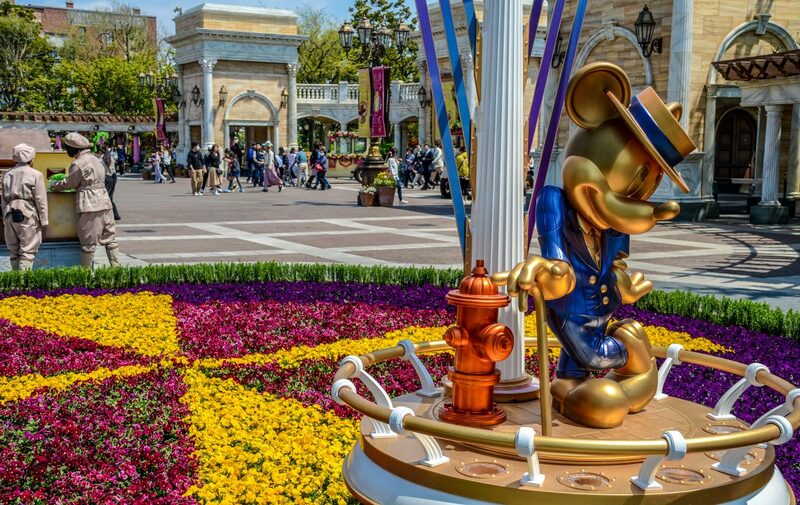 This just means that the guide will favor the more original attractions at Tokyo Disneyland as opposed to those that are replicated from other castle parks. Having said that, I think my guide will hold up even if you haven’t been to Disneyland or Disney World. 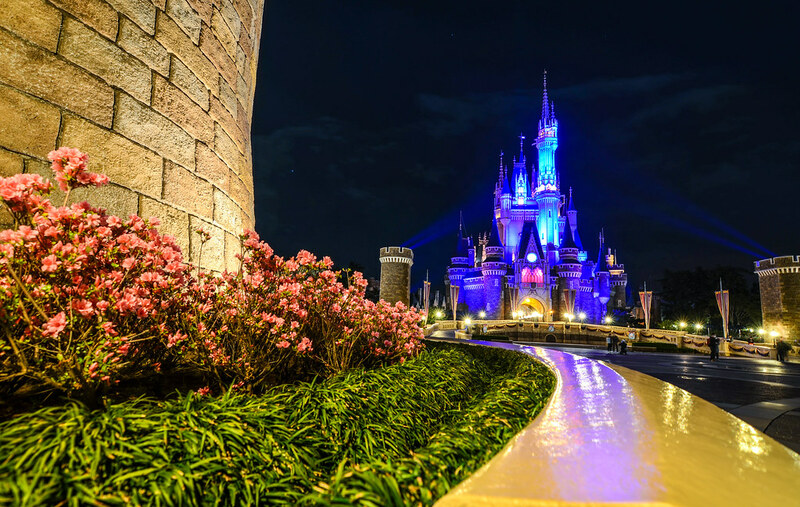 What FastPass system does Tokyo Disney Resort use? Like Disneyland, Tokyo Disney Resort uses a paper FastPass system. This means that there is no reserving FastPasses at Tokyo Disneyland, outside of special packages. Without reserving FastPasses ahead of time like guests do at Walt Disney World, Tokyo Disney Resort’s system is pretty easy to navigate. Along with not worrying about what to reserve in advance, Disneyland Resort also has fewer options to FastPass. That means there is less decision-making and strategy involved. The way to obtain FastPasses at Tokyo Disneyland is to go to the attraction (at least in most cases) that you want to insert a FastPass for and insert your park ticket at a FastPass machine. Generally, the machines will be right next to the attraction and they will be clearly marked. A paper ticket will pop out. That pass will have two times on it with an hour between them. You have to return to that attraction within that hour-long window and then you’ll be able to enter the FastPass line after showing your ticket to a Cast Member. The pass will have smaller font on it, as well. That smaller font will tell you when you can get your next FastPass. There is both English and Japanese texts on Tokyo Disney Resort FastPasses. As I said, guests aren’t allowed to get another FastPass until that time in the small font says. Aside from that restriction, you can get as many FastPasses as you please. FastPasses are only available during standard park hours. Now what is that about a lottery? 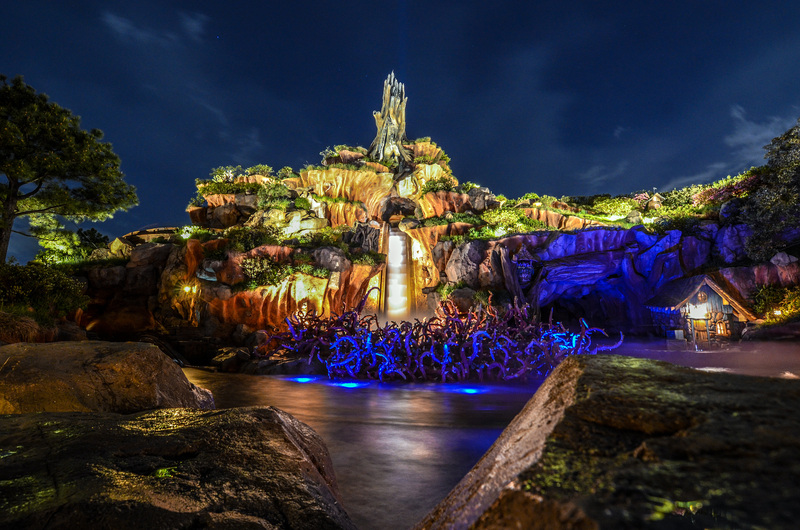 Tokyo Disneyland and DisneySea both utilize a lottery system for popular shows. In no way does it affect getting FastPasses even though the process is similar. Throughout the course of the year, Tokyo Disneyland offers different shows that will use the lottery system. We recommend trying to ‘win’ the lottery for each one. Again, it will not affect FastPasses in any way. The lottery machines will scan tickets and then will tell if you won or not on the screen. If you did win then a ticket that is essentially a FastPass will come out. Take that to whatever show (and time) you won the lottery for and you’re good to go. The lottery is simply a way to help crowd control. When crowds are very high then the lottery is useful and will minimize waiting in line. The lottery machines at Tokyo Disneyland are located close to Monsters, Inc. Ride & Go Seek. 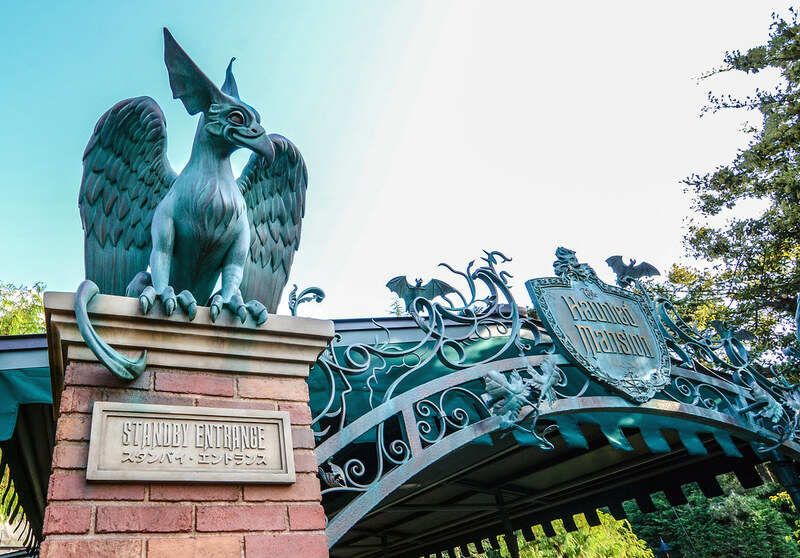 With Tokyo Disneyland’s impressive slate of attractions, utilizing FastPass is essential to getting a number of attractions done. Tokyo Disneyland sees the biggest ebb and flow with crowds, with busy seasons being extremely crowded and off-seasons feeling very empty. Going to the parks during a busy season will have the FastPasses running out pretty early. If you are able to go to the parks during a less busy time then getting on to attractions and getting FastPasses throughout the day will be simple. Three attractions that aren’t as necessary to get FastPasses for are Buzz Lightyear Astro Blasters, Star Tours: The Adventure Continues, and “it’s a small world”. Buzz is mostly the same as the attraction stateside and might not even be worth going on in the first place if you have limited time. Star Tours falls in the same boat and doesn’t draw the crowds that other attractions on this list do. “it’s a small world” is slightly different as the attraction has recently been refurbished and that means the crowds have been a little higher as of late. Eventually, it won’t be a necessary FastPass. For now, if it’s available later in the day then it will be worth grabbing. Haunted Mansion is a popular attraction but has a high-capacity so the line moves pretty fast. If it gets later in the day then it might be worth FastPassing but sticking it out in the standby line shouldn’t be too bad. Splash Mountain and Big Thunder Mountain Railroad are good uses of a FastPass, especially later in the day. Splash Mountain does have a single-rider line that I recommend if you don’t mind riding without the rest of your group. The single-rider line will be nearly as short as a FastPass line. Big Thunder Mountain Railroad isn’t quite as popular as other attractions but doesn’t have a single-rider line. This is a perfect attraction to try to get a FastPass for after our top three. Space Mountain at times has a single-rider line but is a very popular attraction so it ranks slightly higher on this list than the other mountains. The two highest attractions on this list are original to Tokyo Disneyland. Pooh’s Hunny Hunt is easily the most popular attraction and should be a main priority. Monsters, Inc. Ride & Go Seek falls right behind that. There are a couple of ways to go about this. You could always rush to one in the morning for the standby line and then get a FastPass for the other. Frankly, I’d recommend getting a FastPass for Pooh’s Hunny Hunt and then riding it via standby. Once available, get a Monsters Inc. Ride & Go Seek FastPass. I think both attractions are worth riding twice so doing standby lines for both early in the morning and using them as your two FastPasses is well worth it. Pooh’s Hunny Hunt – Tokyo Disney Resort’s most acclaimed attraction. This is worth a FastPass plus an early morning ride in the standby line. 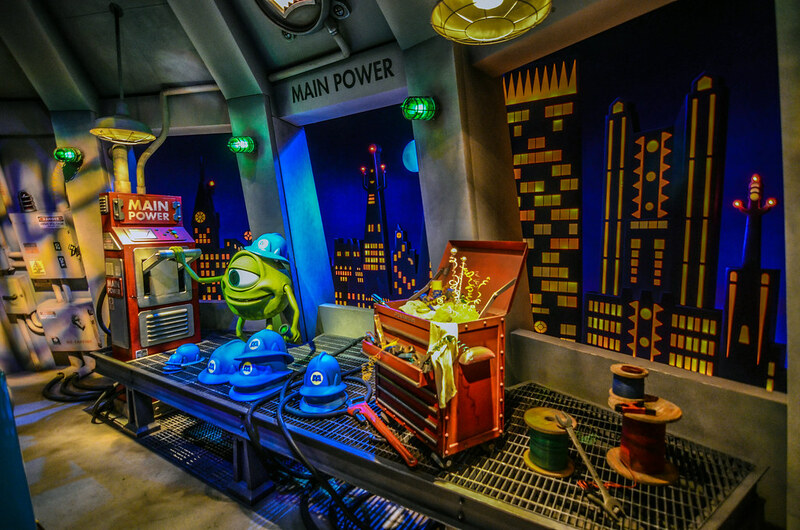 Monsters, Inc. Ride & Go Seek – Falling shortly behind Pooh’s Hunny Hunt, Ride & Go Seek is another great dark ride. This is also extremely popular and worth your second FastPass of the day. I would also consider riding this via standby after Pooh’s Hunny Hunt. Space Mountain – There are three great mountains and Tokyo Disneyland and Space Mountain is the most popular of them all. Getting a FastPass here after the two on top of this list is a good strategy, as the attractions after this vary quite a bit in wait times. 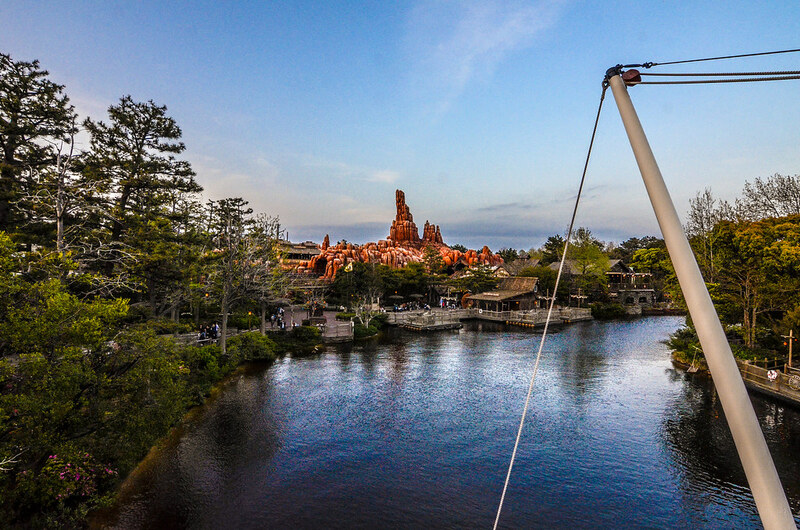 Big Thunder Mountain Railroad – Big Thunder is a blast to ride but probably the least popular of the mountains. The queue can get fairly miserable if it’s hot outside so it might be worth skipping if FastPasses are available. Splash Mountain – Depending on whether you want to use the single-rider line, Splash Mountain will rise or fall quite a bit on this list. We recommend it but understand why some people (especially families) don’t. If it’s hot out and you aren’t using the line then this attraction might rise to near the top of this list. Then again, if you are using the single-rider on Splash Mountain then FastPass is not necessary. For what it’s worth, I do think this is the best version of Splash Mountain and not to be skipped! Haunted Mansion – After Splash Mountain, I think there’s a pretty big drop off on this list. All of these bottom four are worth a FastPass if you’ve already completed the other attractions above them. I put Haunted Mansion above the others because it’s usually a more popular attraction. Keep an eye on the wait times of the other attractions and see what has FastPass available. “it’s a small world” – With the recent refurb, “it’s a small world” should possibly be higher on the list. Having said that, I think the wait times will eventually go down on this high capacity attraction which is why it is ranked seventh here. Star Tours: The Adventure Continues – Pretty much a replica of the versions stateside except this is in Japanese. Wait times are fairly low compared to the other attractions on this list. Buzz Lightyear’s Astro Blasters – Not only would I not FastPass this attraction, I’m not sure that I would even go on it. 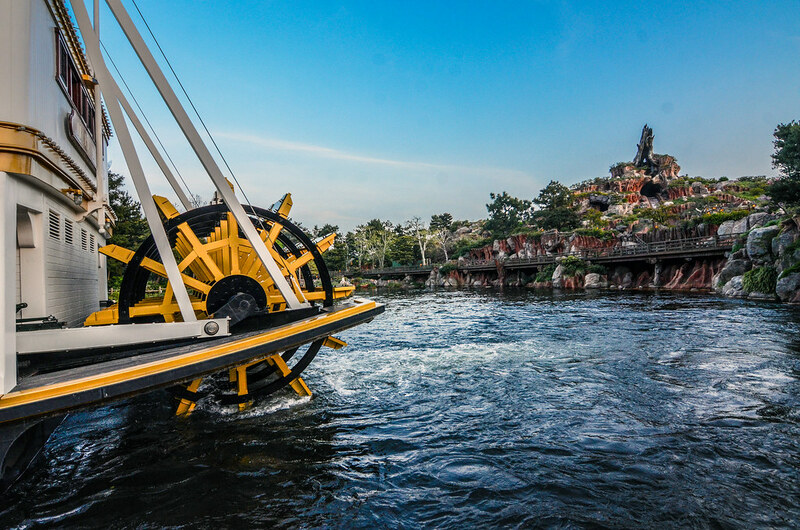 It’s fun but if you have limited time at Tokyo Disneyland then there are better things to do than ride this replica. That does it for our Tokyo Disneyland FastPass Guide. We will try to keep the post updated as the park changes over the years. If you have any thoughts or questions about this FastPass Guide or Tokyo Disney Resort then let us know in the comments. To hear more about our travels in Japan click here. If you enjoy what you’re reading please subscribe to the blog and like our social media pages which you can find on the right side of this page. Thank you for reading, we really appreciate it! Can Hollywood Studios Handle Star Wars: Galaxy’s Edge?